Funky design, soft-touch comfort and efficient hair removal. 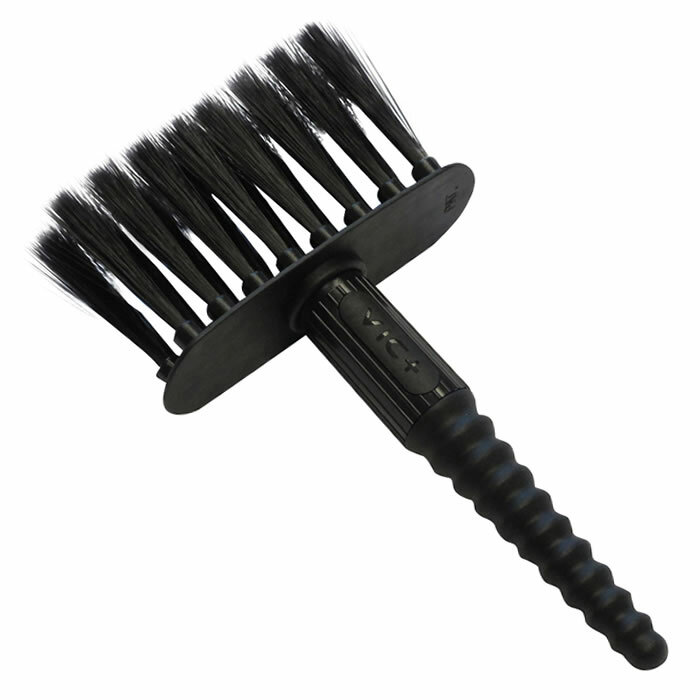 The Salon Ethos Cityby neck brush features separately tufted bristles that have feathered ends rather than the more usual straight cut. This means that they're much better than other neck brushes at picking up those pesky stray hairs even when your customer's skin is damp. They have a fun, modern design with a narrow rubber handle that's comfortable to hold and easy to control. 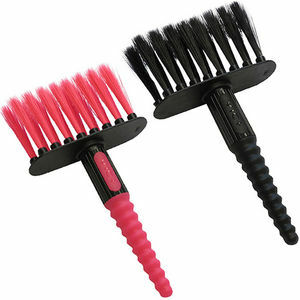 The Salon Ethos Cityby is available in 2 colours: Black or Black & vibrant Pink. £4.79 (inc. VAT) Why no VAT? We're a trade wholesaler and quote our prices without VAT to help our VAT-registered customers understand the true cost of a purchase. High quality cotton wool with superb absorbency and excellent softness and strength. Suitable for many salon applications. 3 sizes: 2 x ½-lb rolls, 2-lb bag or 4-lb bag.